It's been a busy weekend so far. Science Fair went well. There were kids everywhere it seemed. It's nice to see so many kids taking an interest (even if it's for a grade). My Guy was a special awards judge, which means he has to look at a large number of projects, so it's rare that he finishes up before noon. Since the fair is held in the building we work in, I was able to just hang out in my office getting some work done as my judging assignment ended a couple of hours before his did. Unfortunately there is more homework on the agenda for this morning, but I do plan to get some stitching in this afternoon. So enough about the non-stitching stuff, let's move on to the stitching and de-stashing stuff. 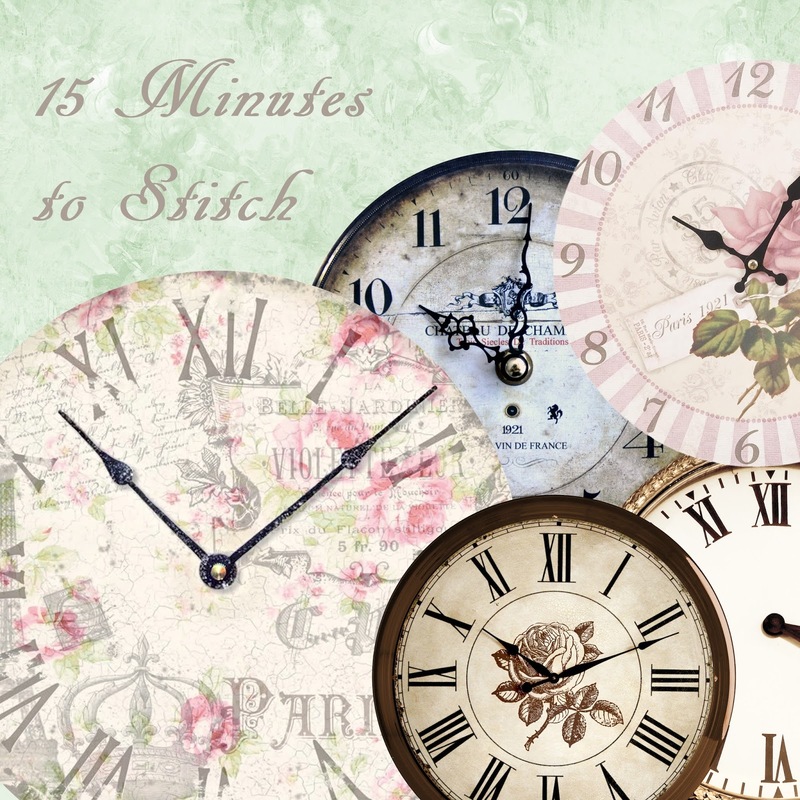 Were you able to find at least 15 minutes each day to play with fabric and thread? My week went pretty well on that front. My goal is to maintain at least a 90% success rate. March is going to be challenging on a number of fronts, hopefully I'll be able to sneak in stitching here and there. Link up below to share your success rate for the week. As for the de-stashing, there was a bit of that this week. So far so good on staying on the fabric diet, no fabric added to the incoming column. Connecting Threads has a sale going on that's really tempting, but so far I'm staying strong and haven't pushed any buttons. Linking up with Quiltpaintcreate for this week's stash report. That's how my sewing week went. How did yours go? A week of early morning calls and Olympics on the TV means I didn’t do much, but I did find some time in the sewing room yesterday to finish my rainbow scrap challenge blocks and make some progress on this month’s ufo. Hope you had some good stitching time over the weekend! Numbers are looking good. Hope you make it into the sewing room today. Your numbers look great. I am so impressed that you have made it almost two months without a fabric purchase. Way to go! Hi Kate....you are keeping busy...I just checked out your blues and purples. Work is always a distraction huh....LOL!!! Thank goodness for our stitching. You are doing SO great on your quilting every day goal. And not adding to your stash? WooHoo! Rainbow Scrap Challenge: Is that Purple?